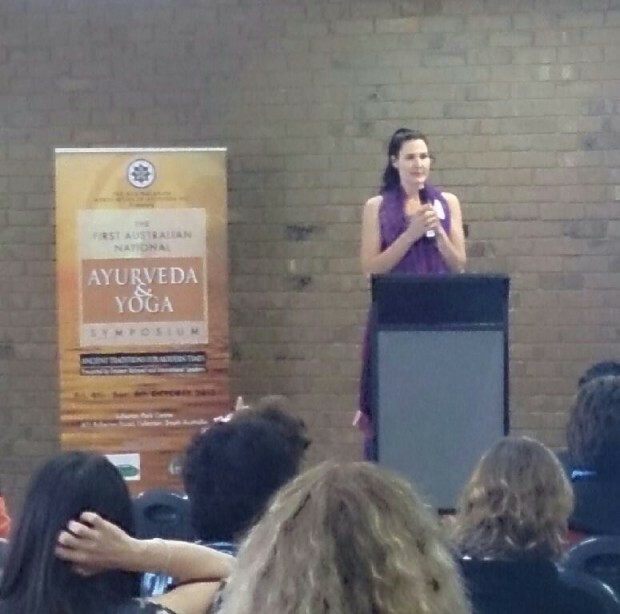 We are excited to announce that it is time for another Ayurveda and yoga workshop! The exact date still to be confirmed. Yoga and pranayama practices for increasing the agni and removal of toxin build up in the body and mind. Introduction of Dravyaguna / Ayurvedic pharmacology – knowledge of some important Ayurvedic herbs/ spices and their medicinal use. Ayurveda and the six tastes (Shadrasa), the six taste and their actions on the 3 Doshas. A very informative handout will be provided. 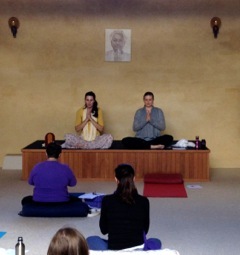 The workshop will once again be held at the beautiful Beacon Yoga Center – Sivananda Ashram in Beaconsfield. 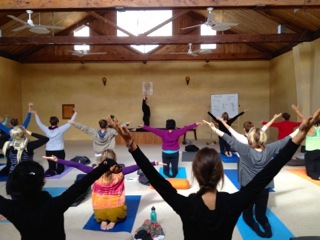 If you are interested in attending, contact Karin info@lakshmiayurveda.com.au or Christiane christiane@yogaphysioperth.com – places will be limited!